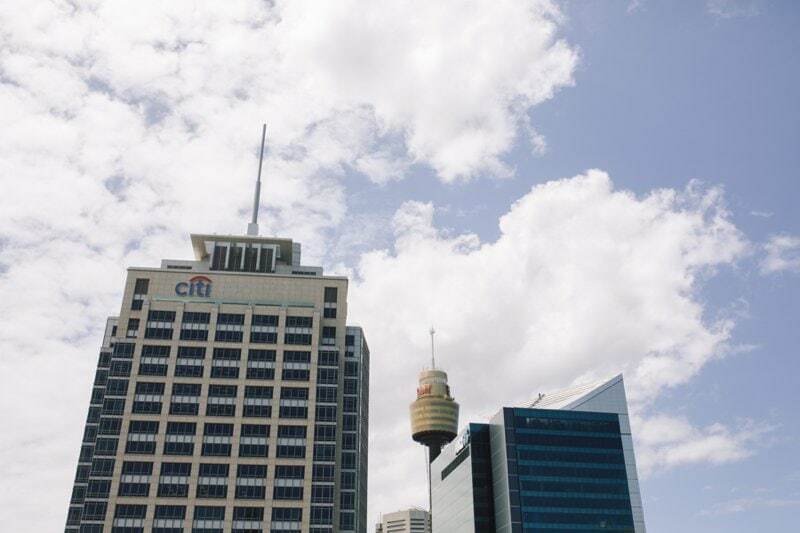 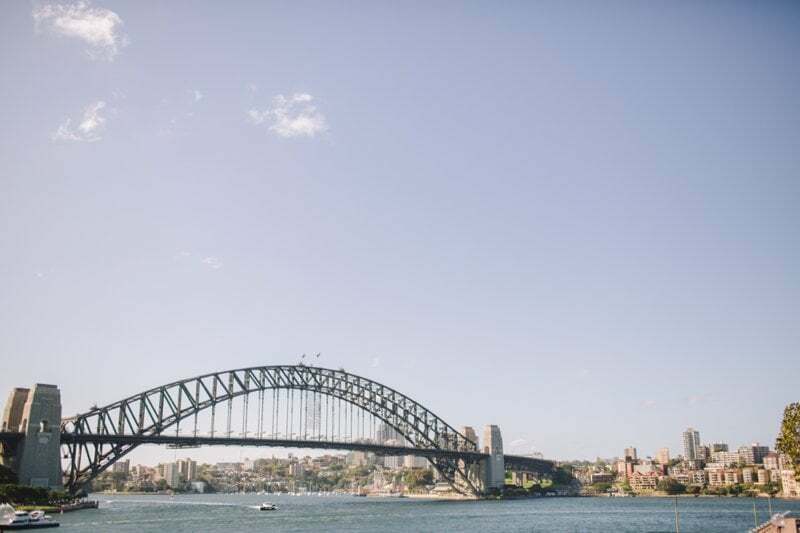 Sydney has a pretty good reputation around the world and it is quite easy to over look the special place in which we get to live and enjoy on a daily basis. 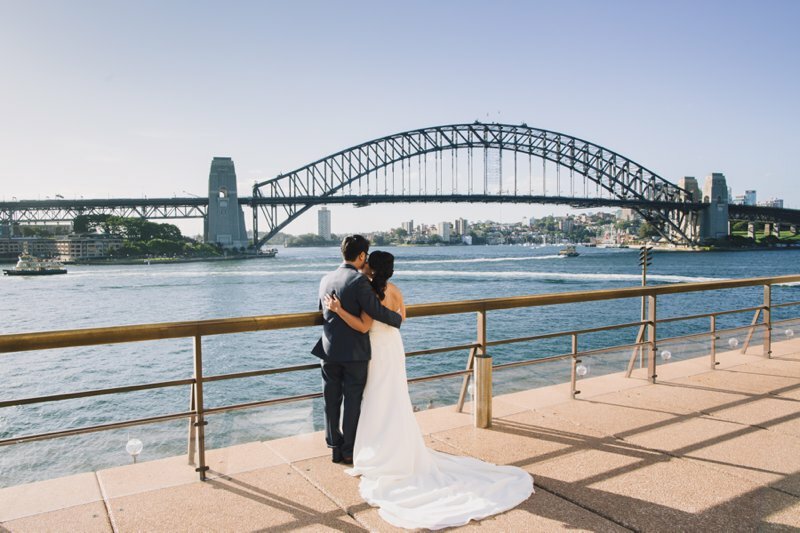 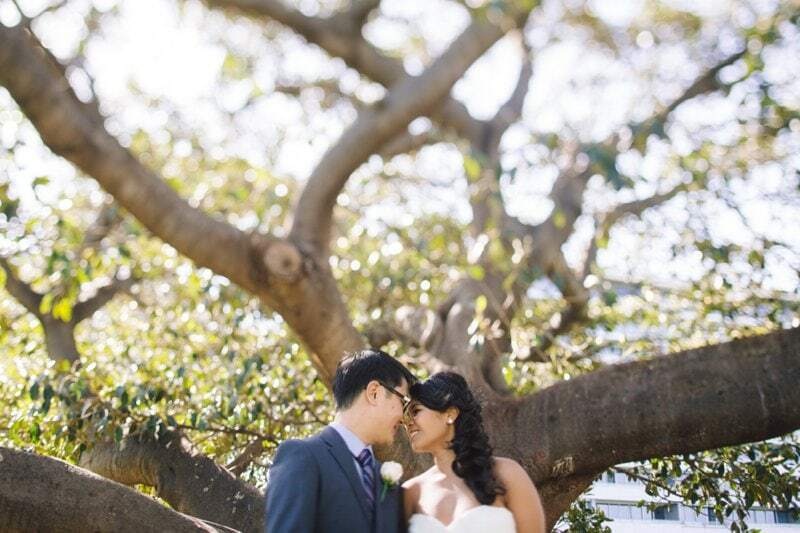 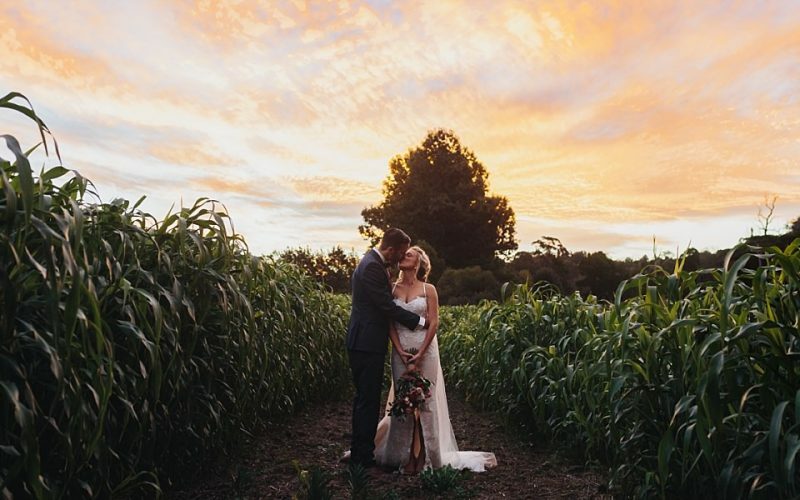 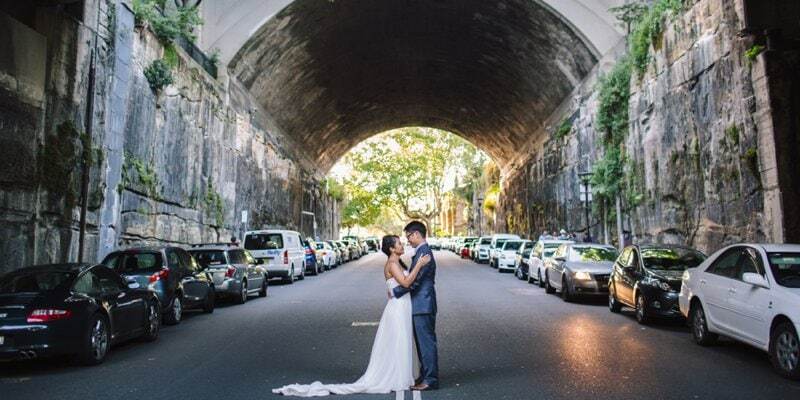 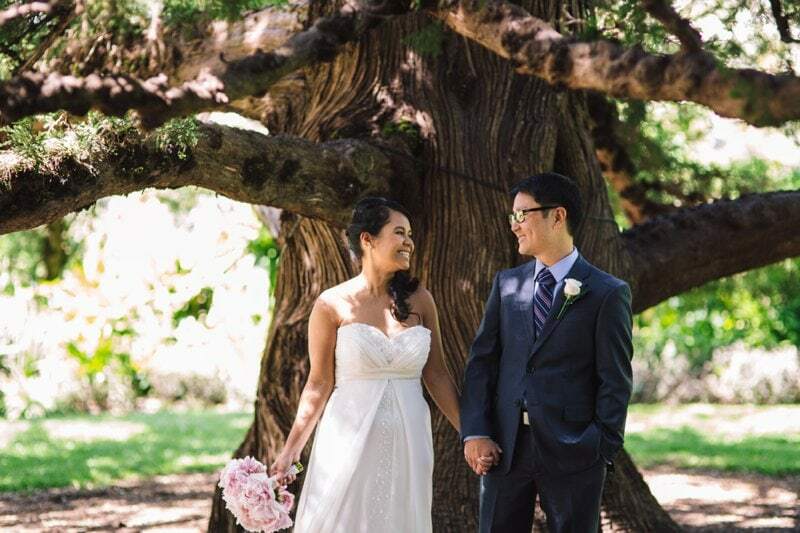 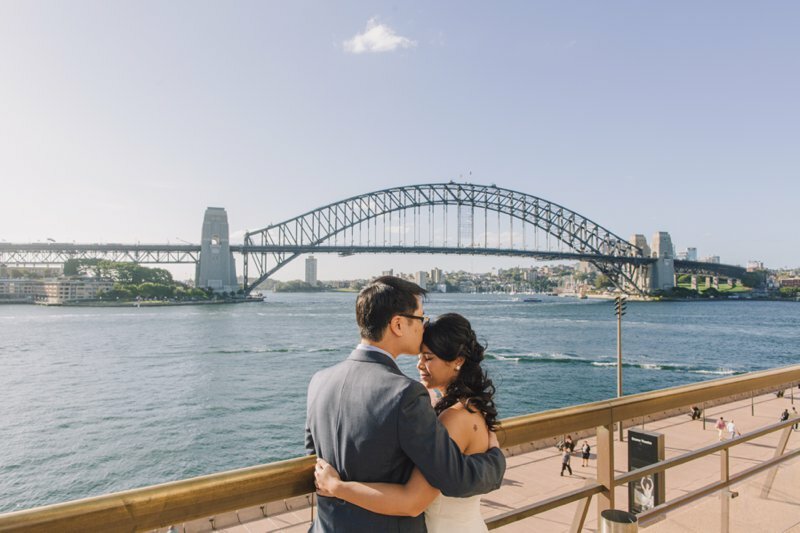 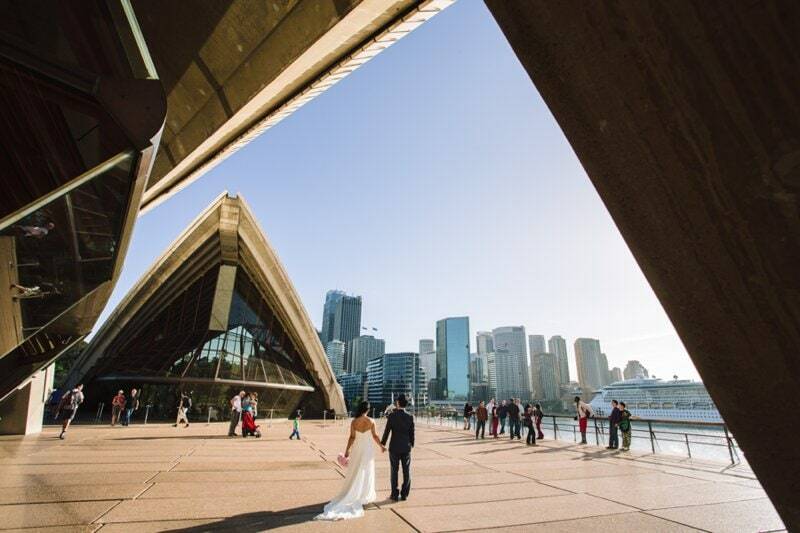 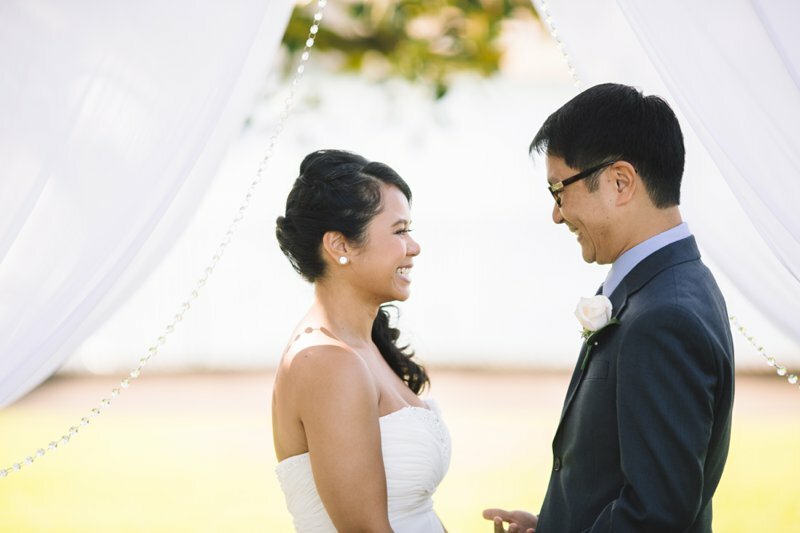 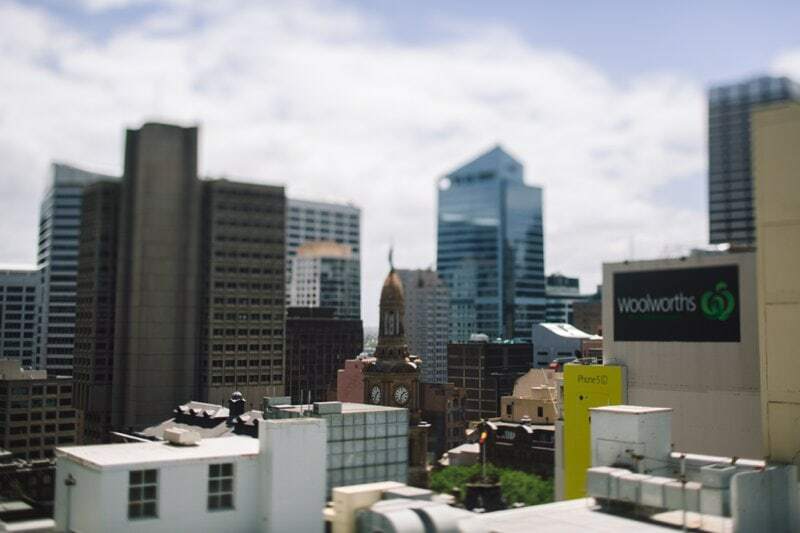 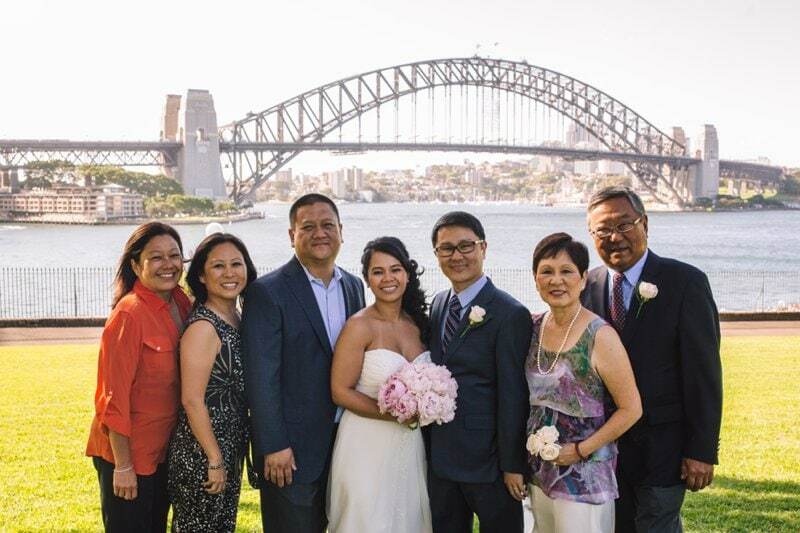 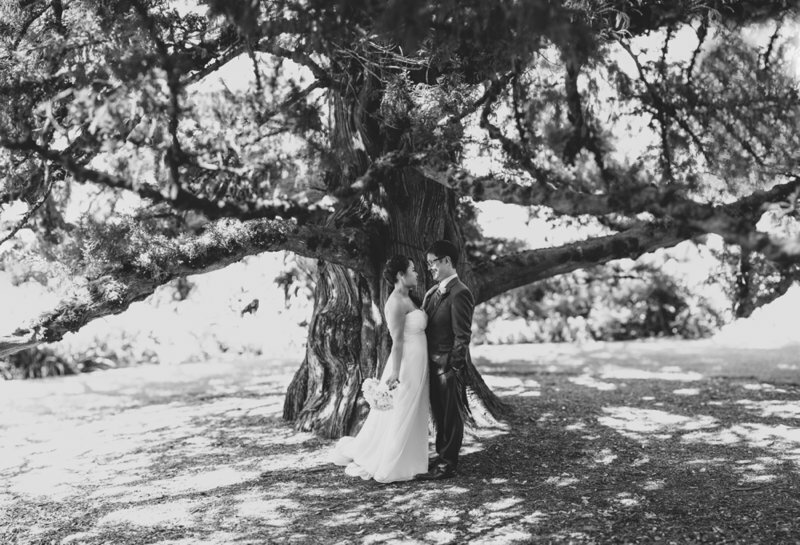 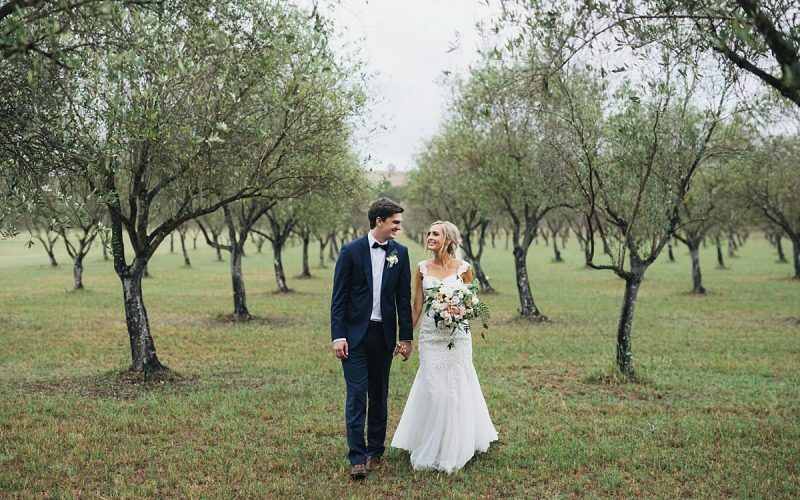 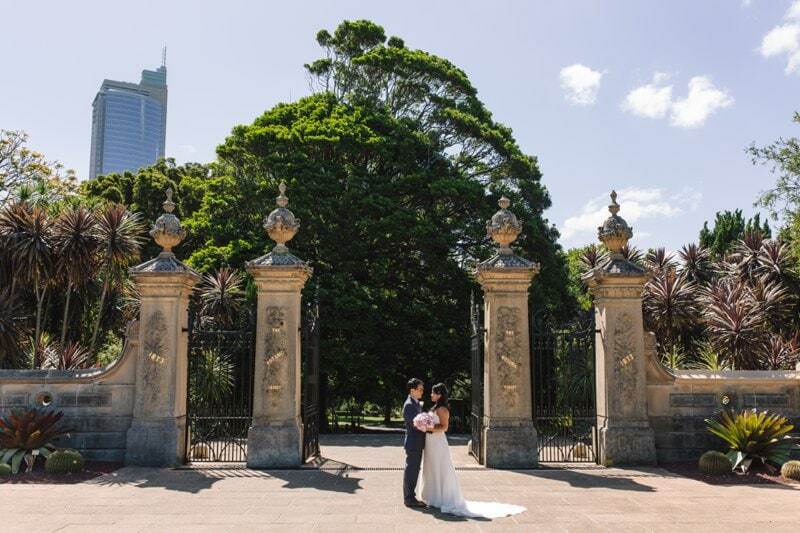 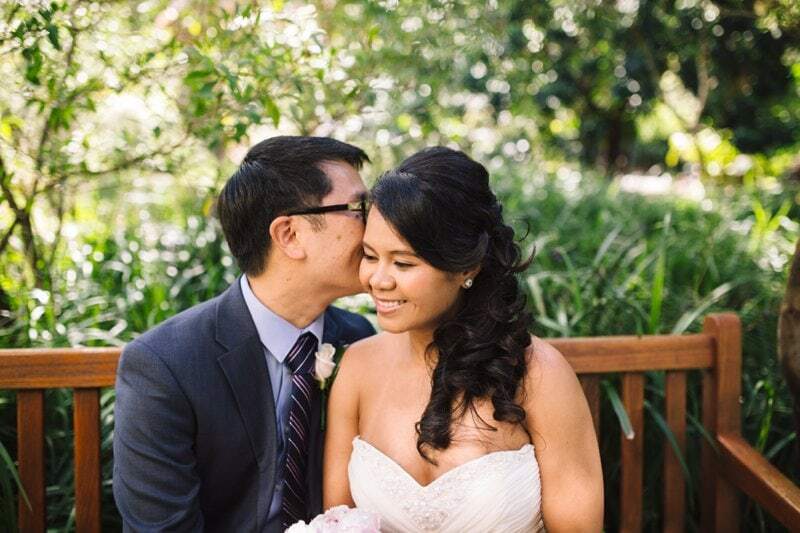 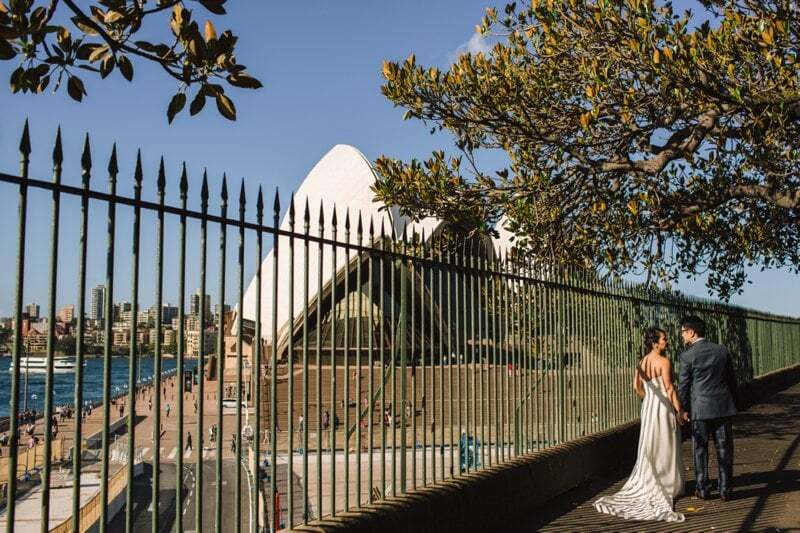 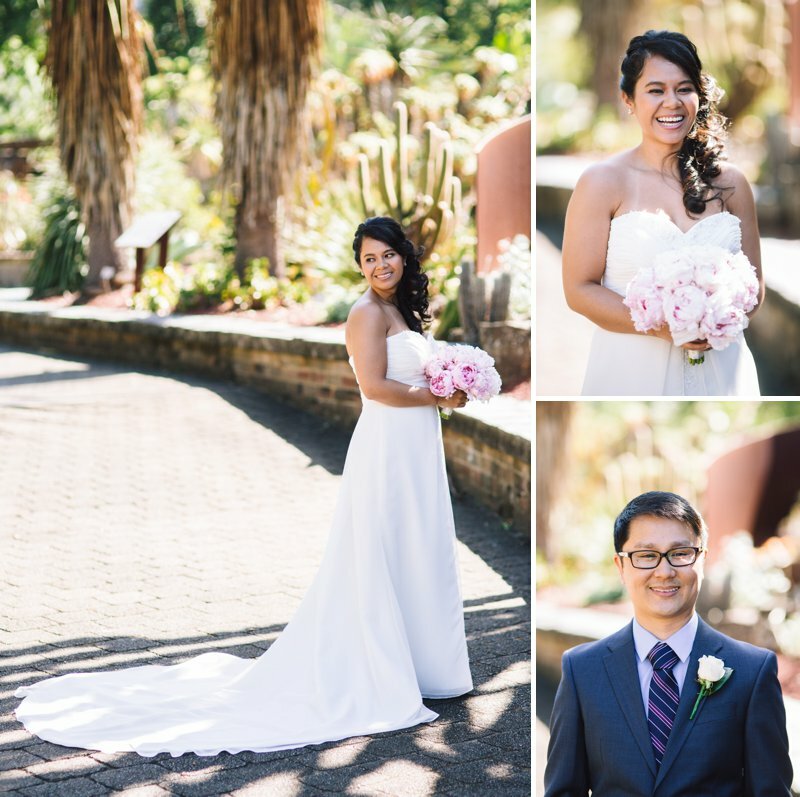 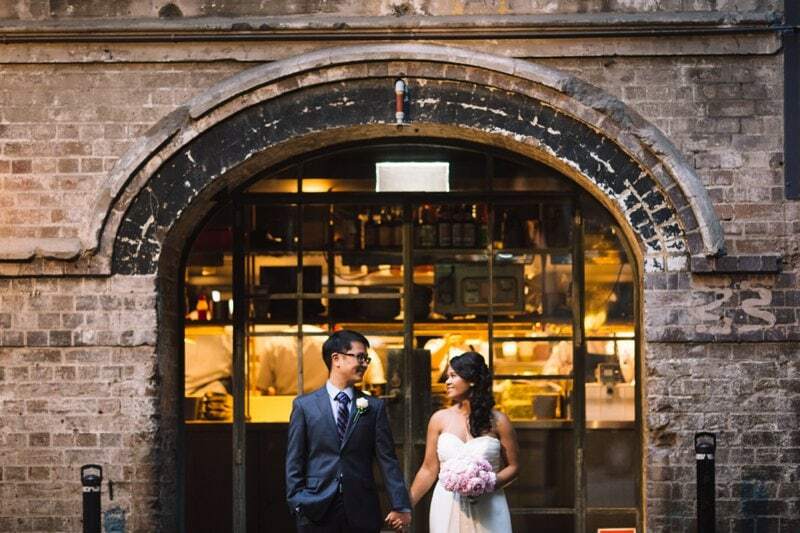 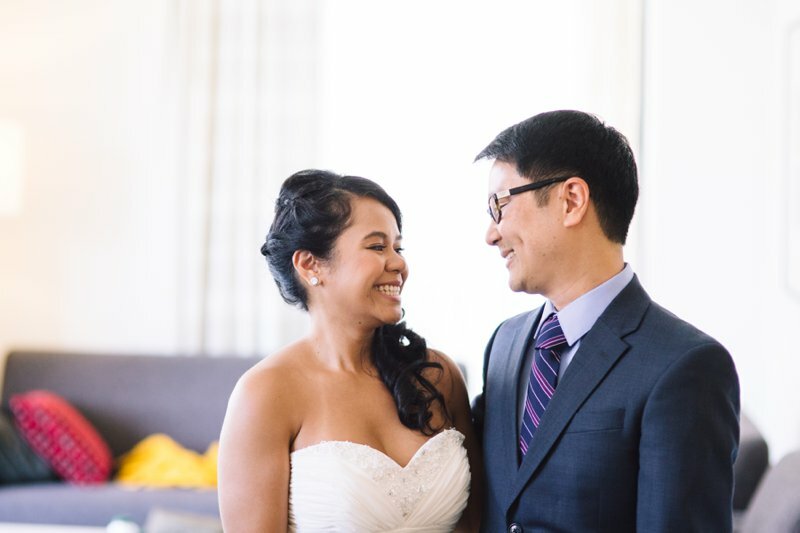 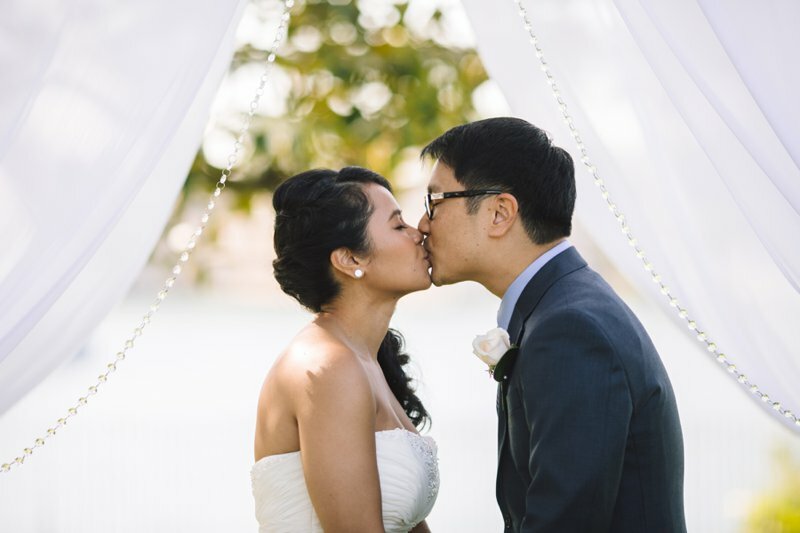 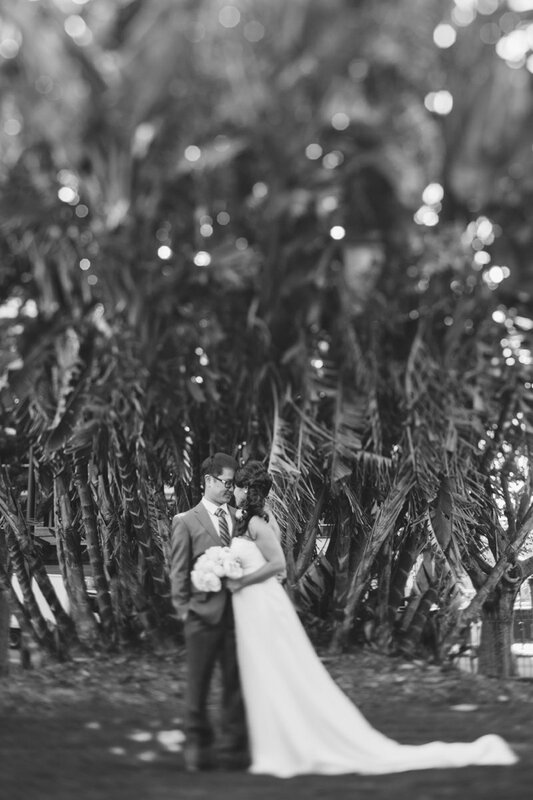 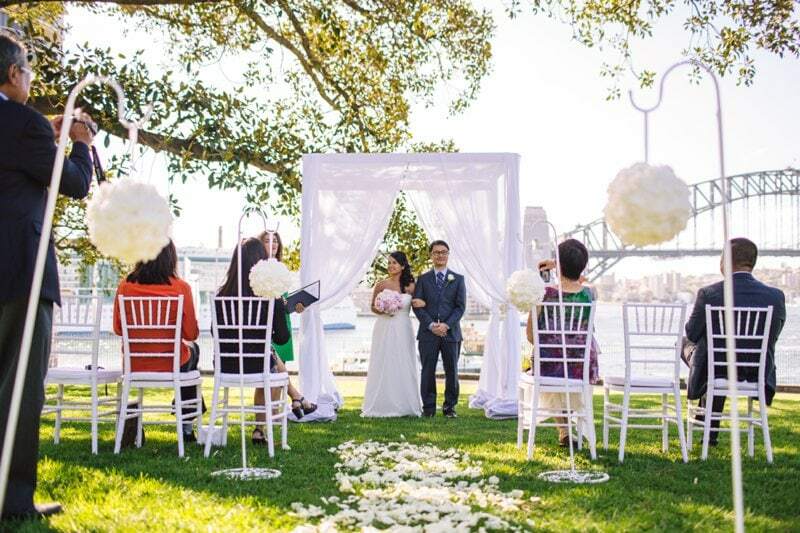 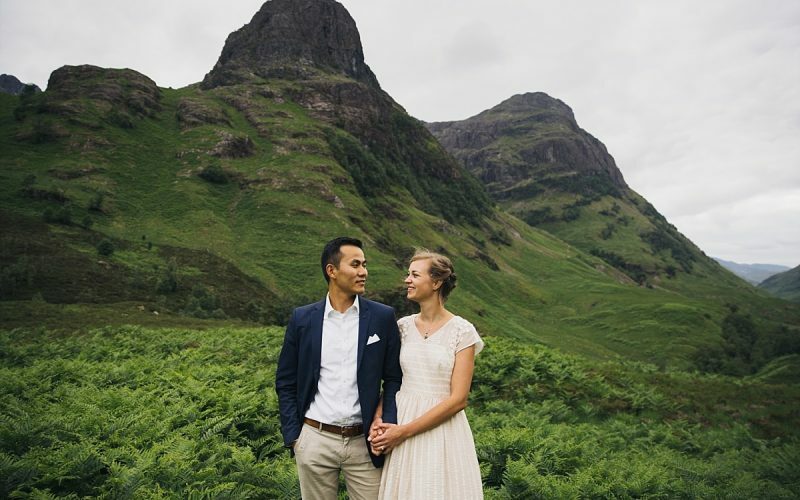 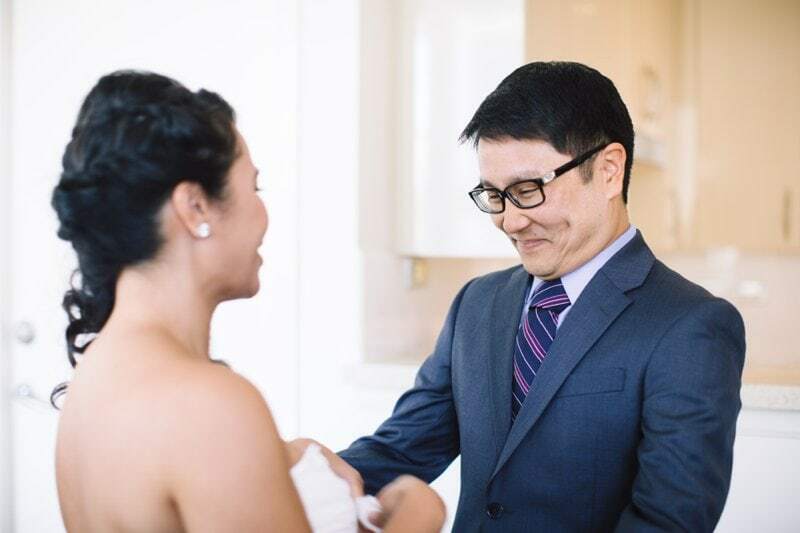 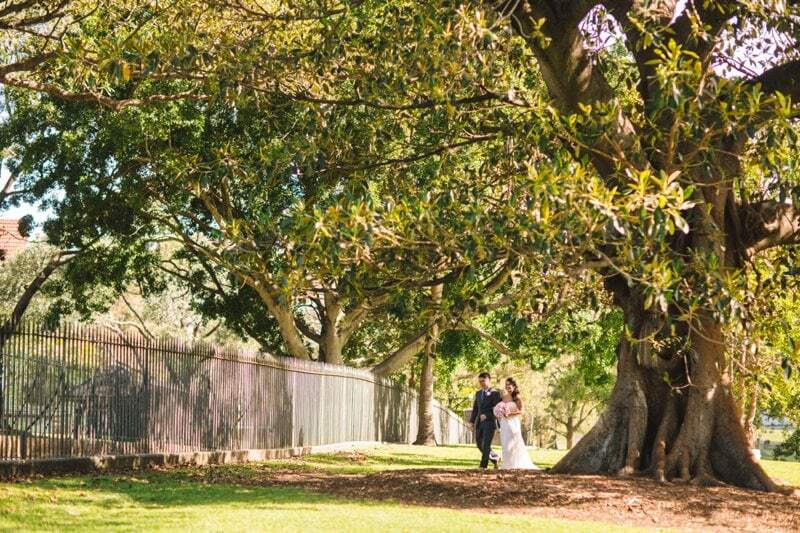 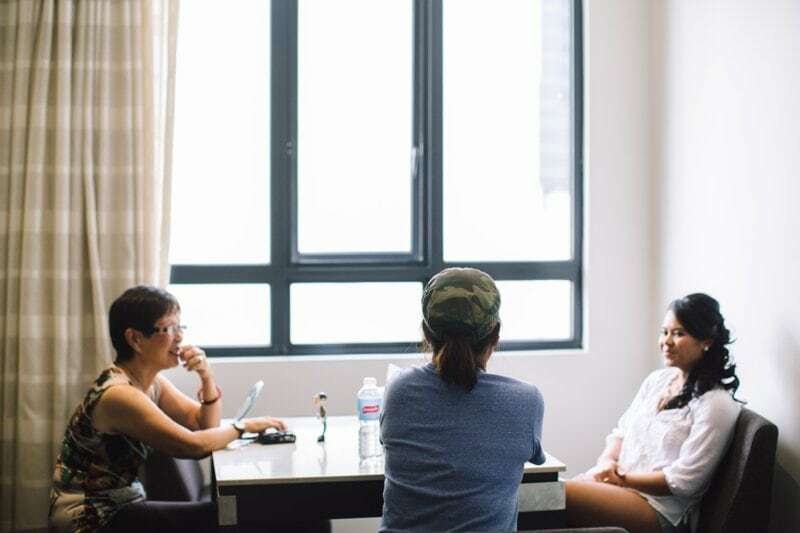 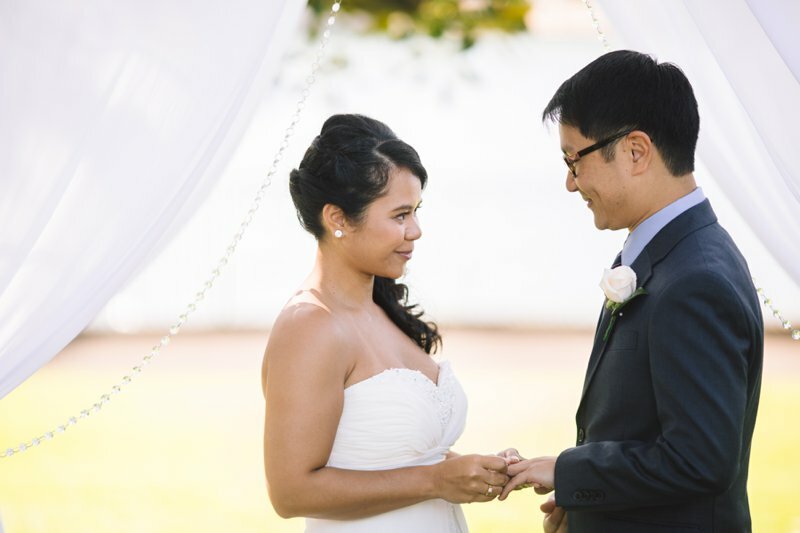 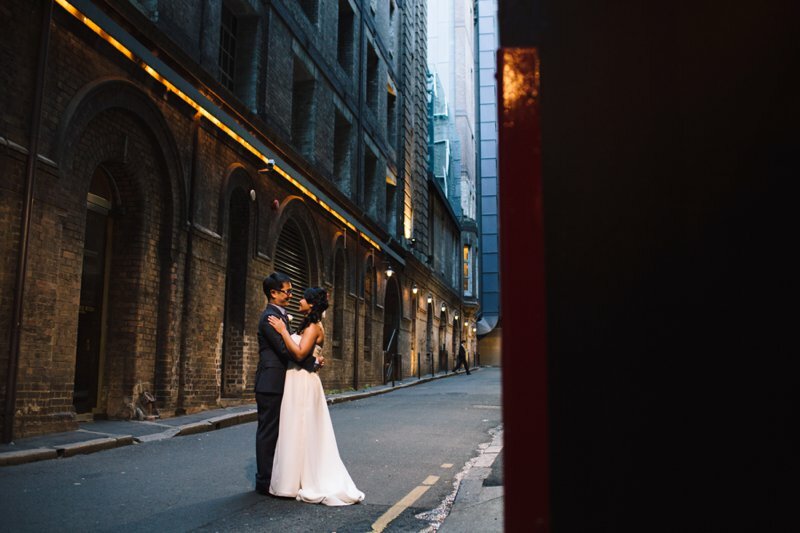 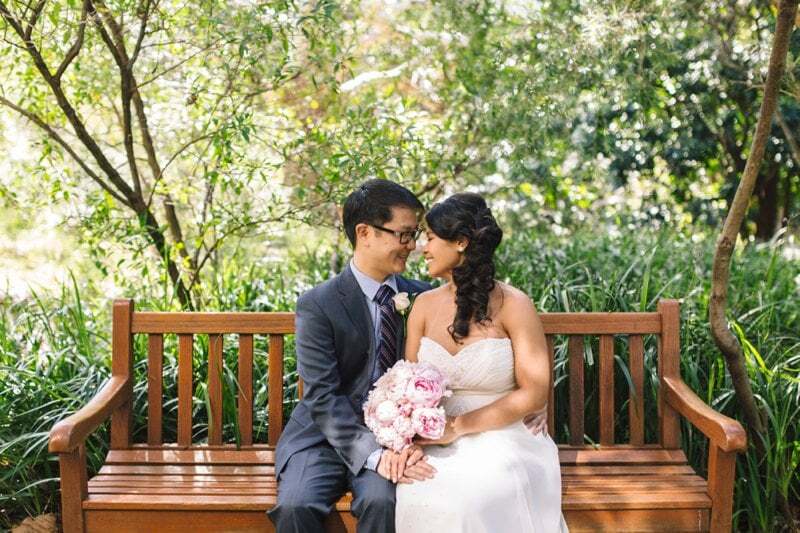 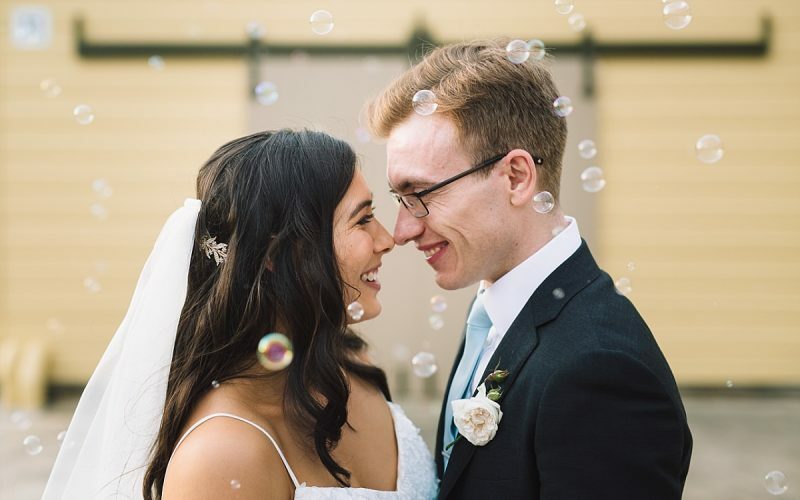 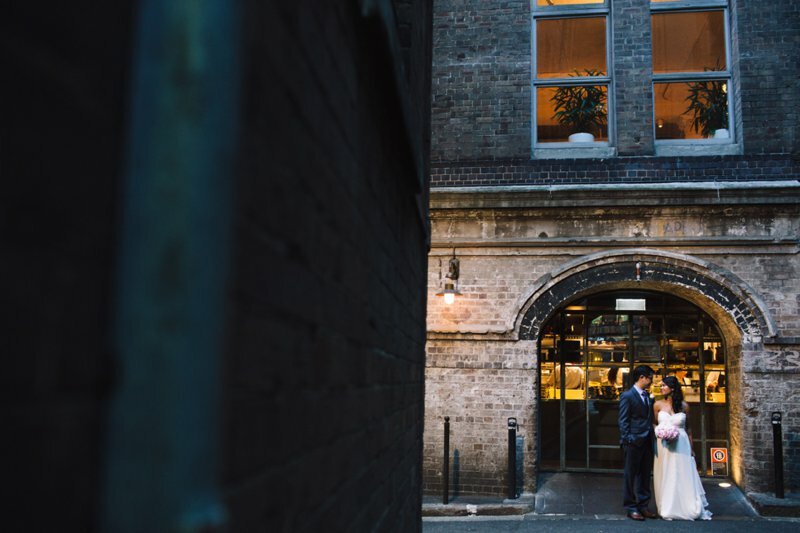 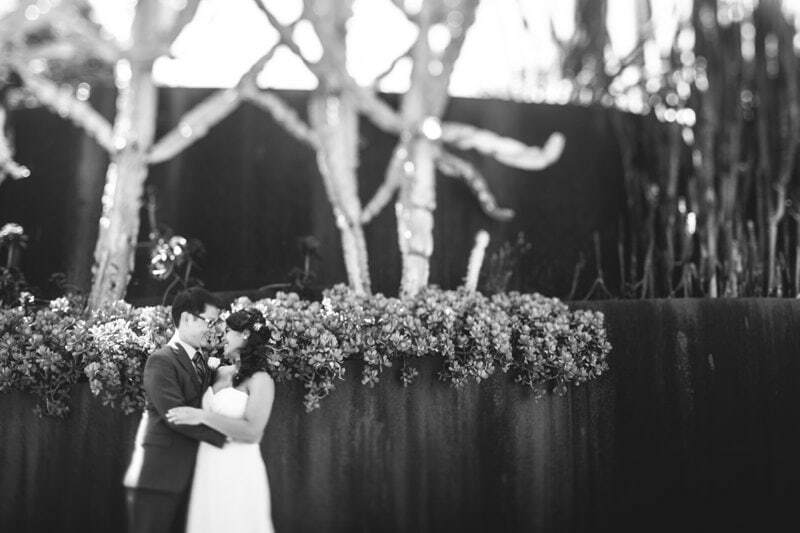 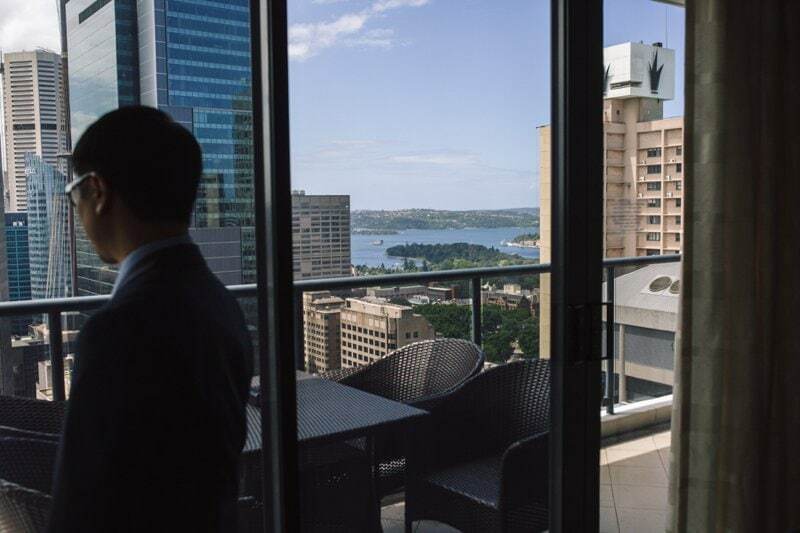 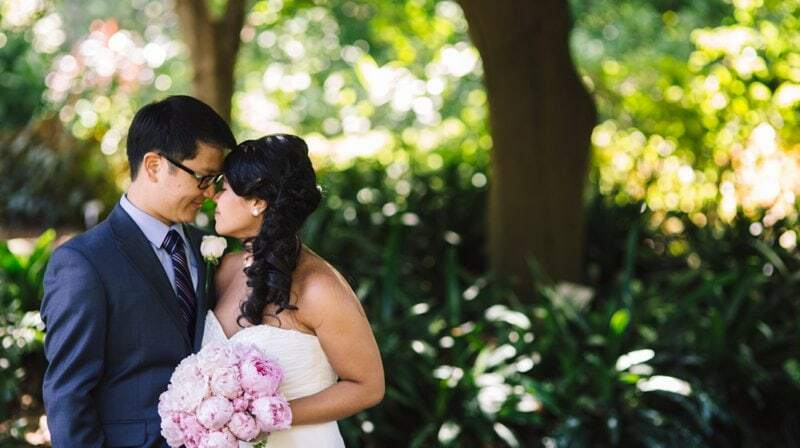 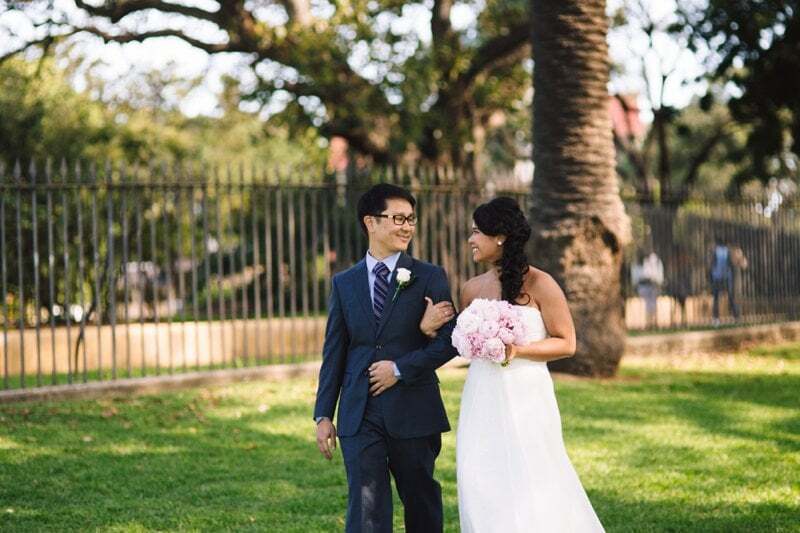 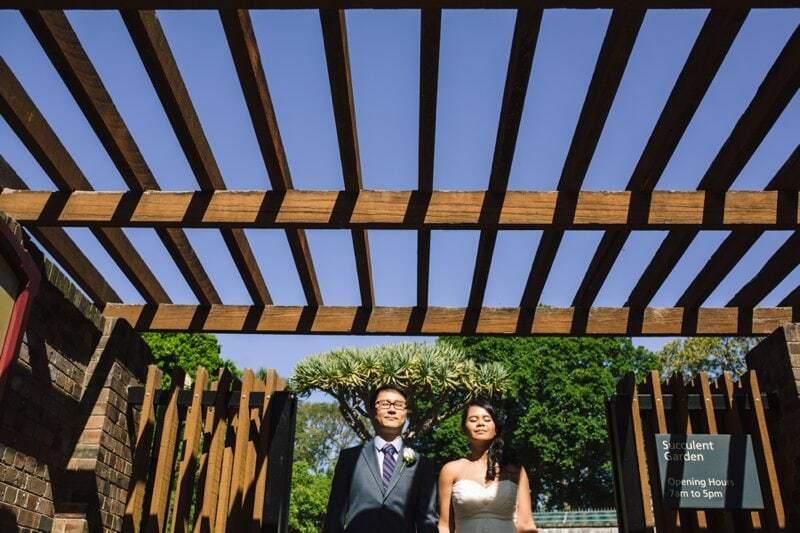 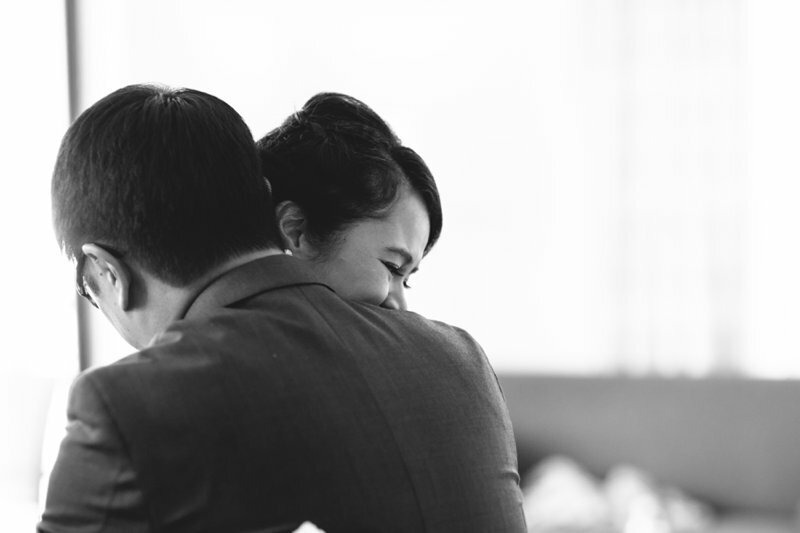 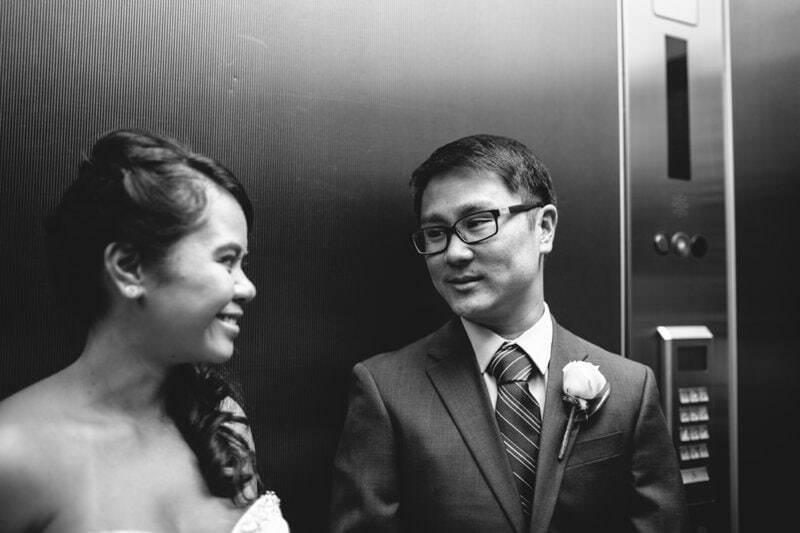 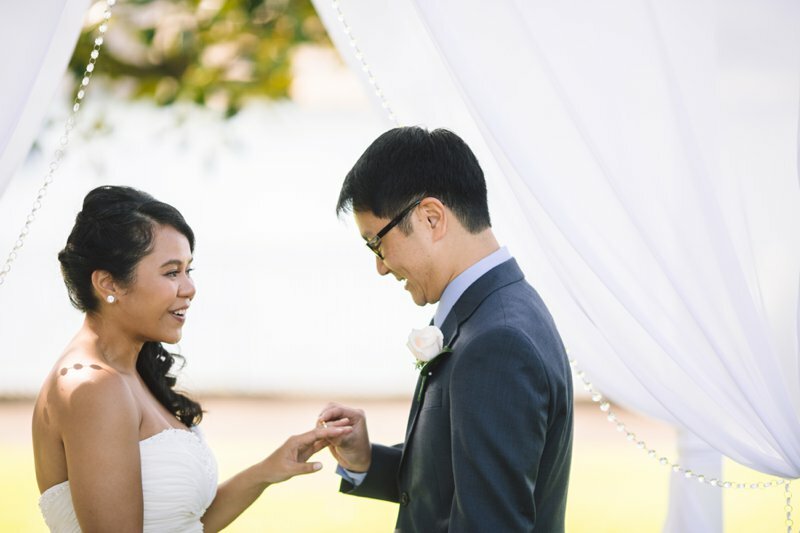 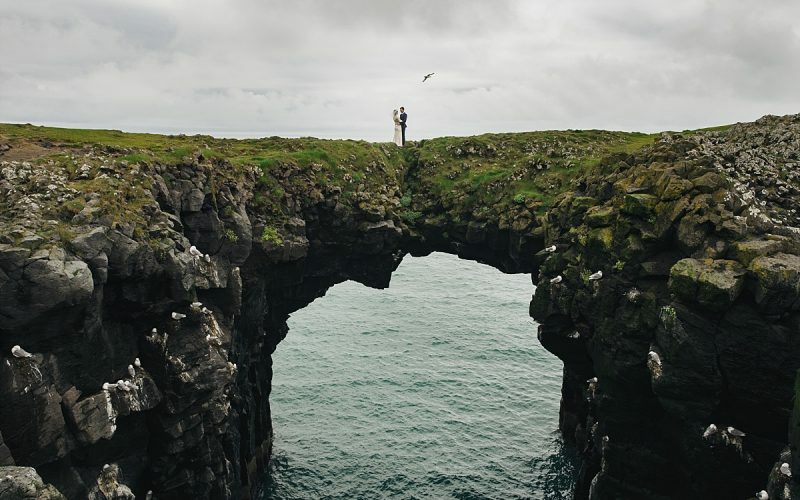 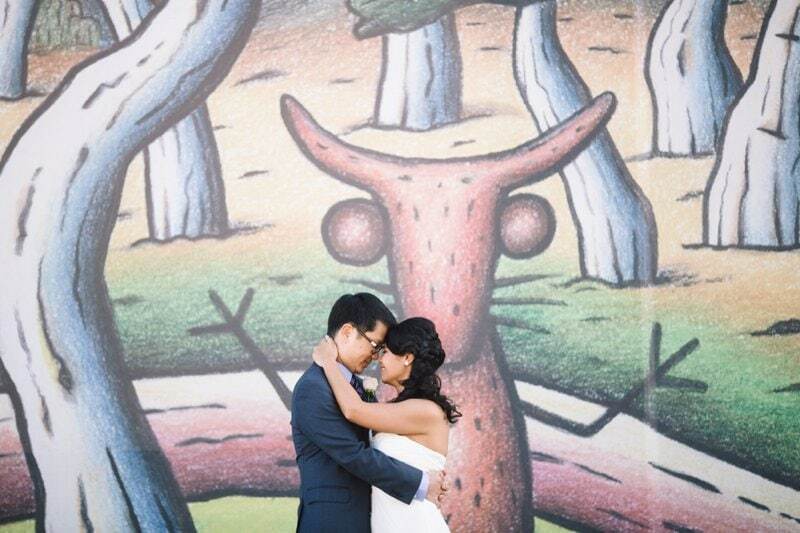 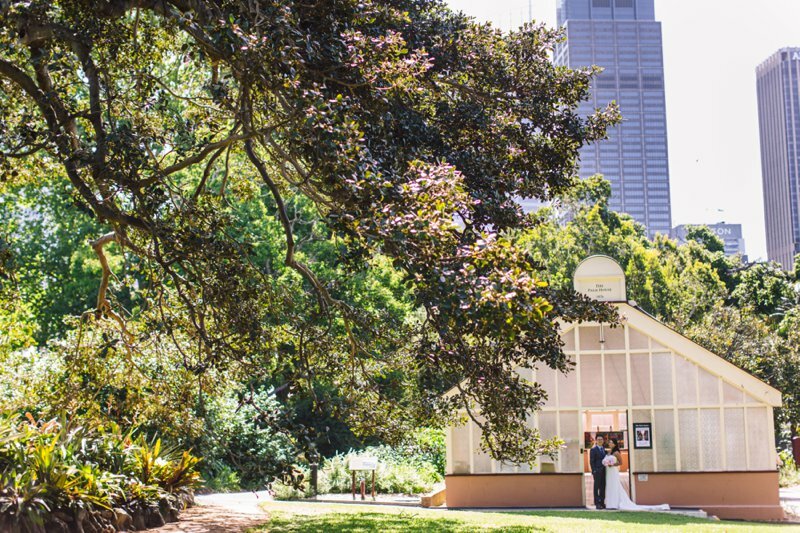 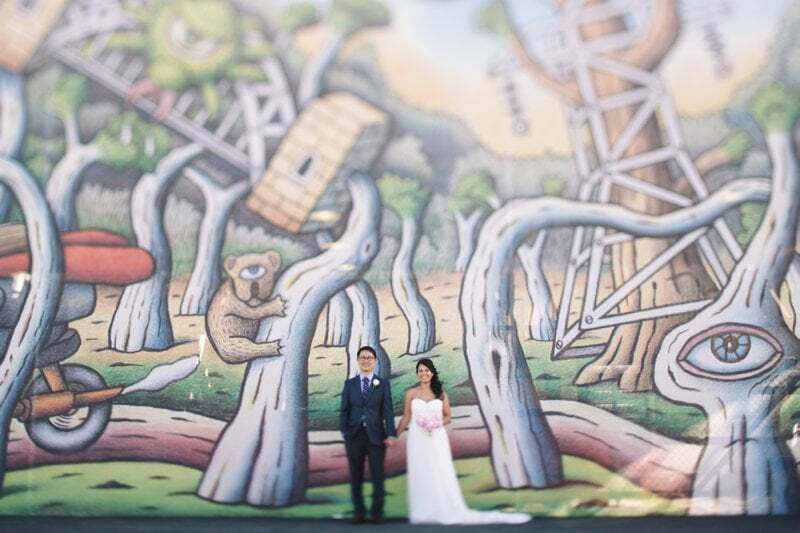 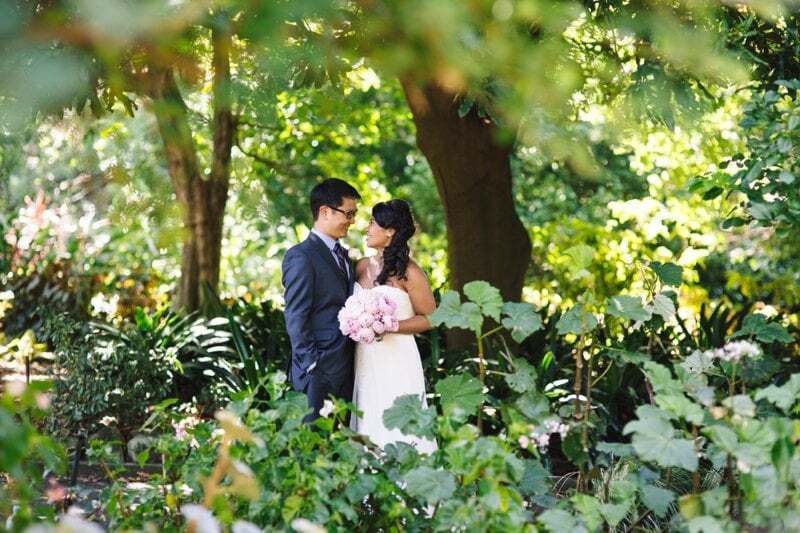 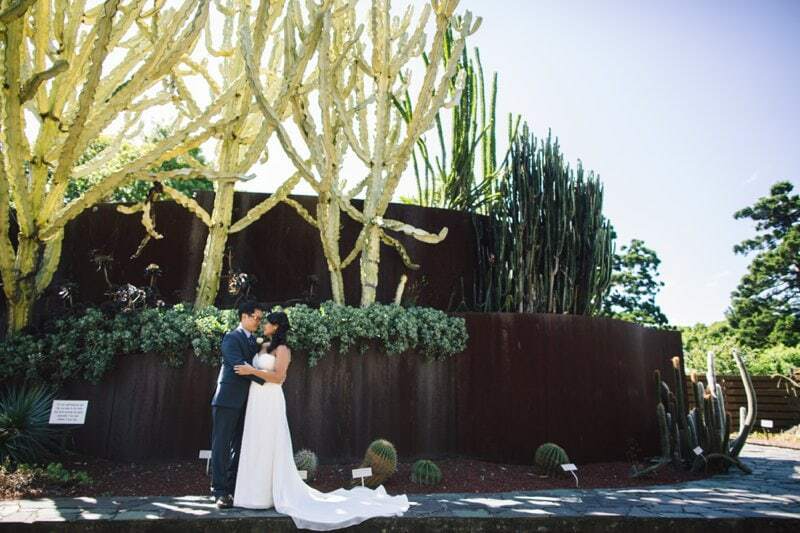 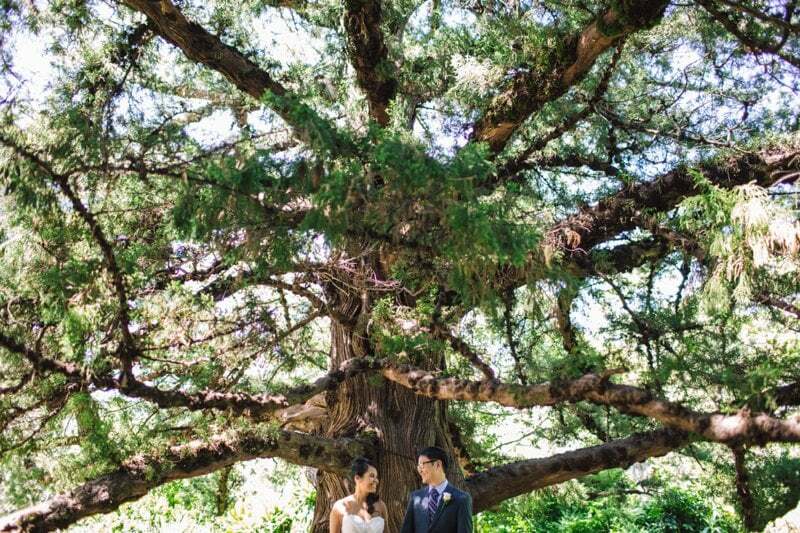 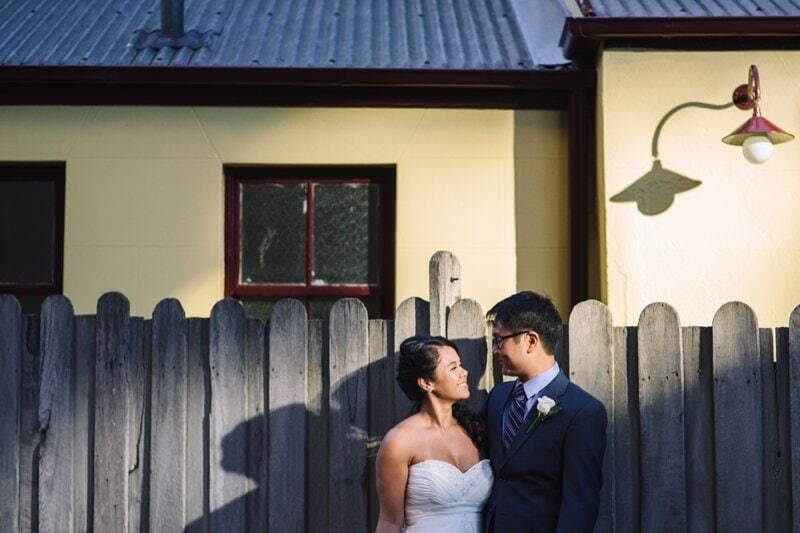 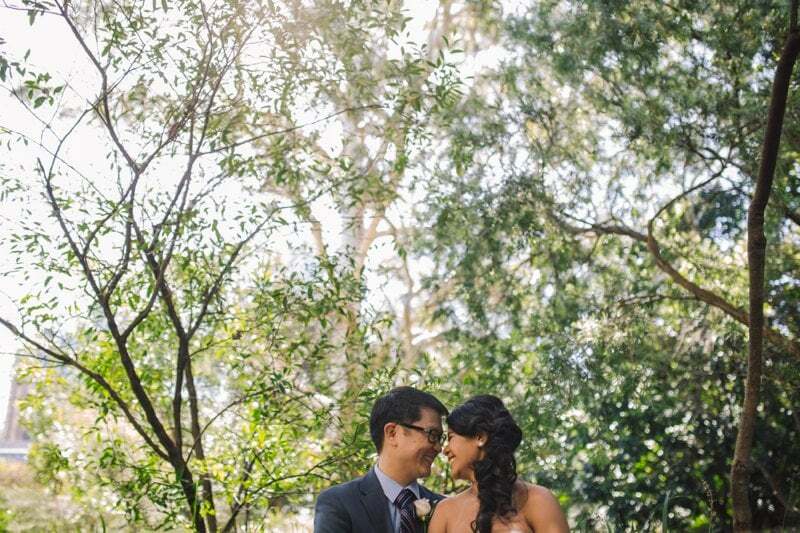 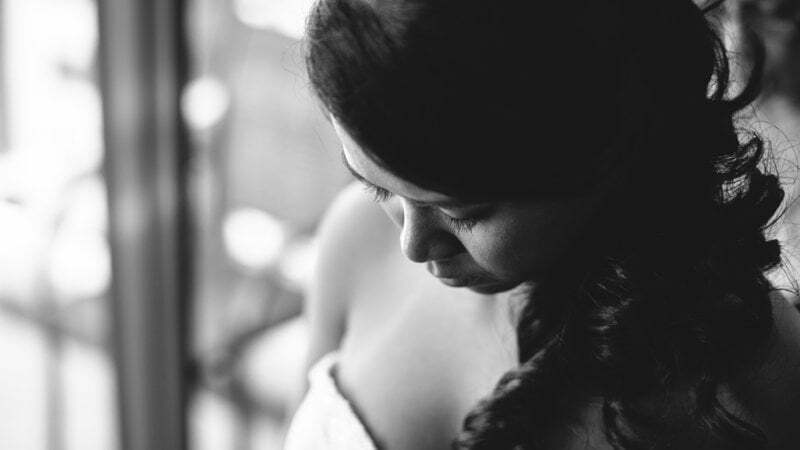 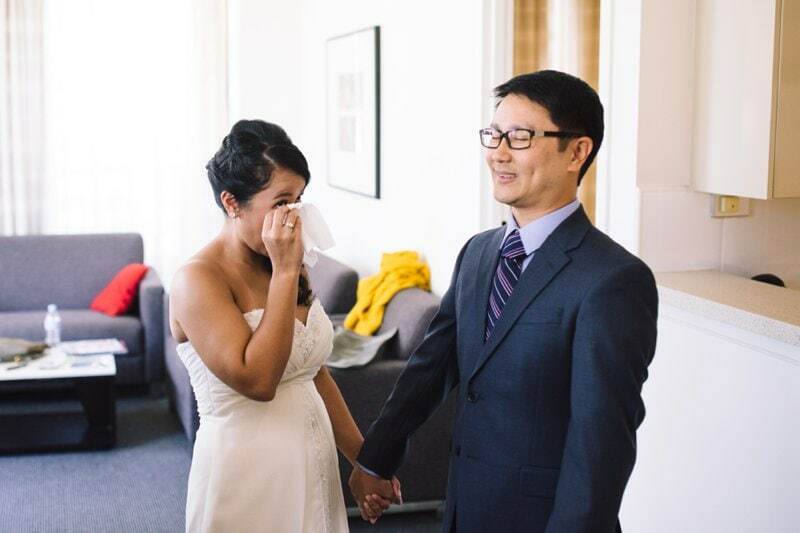 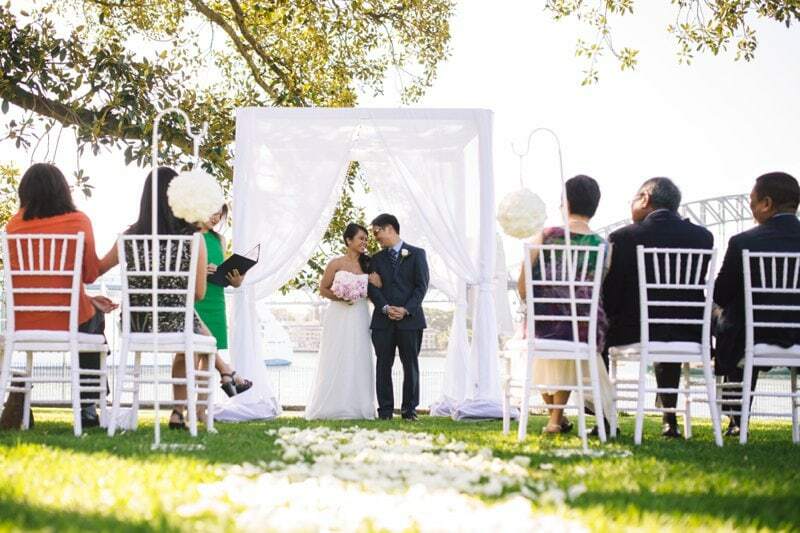 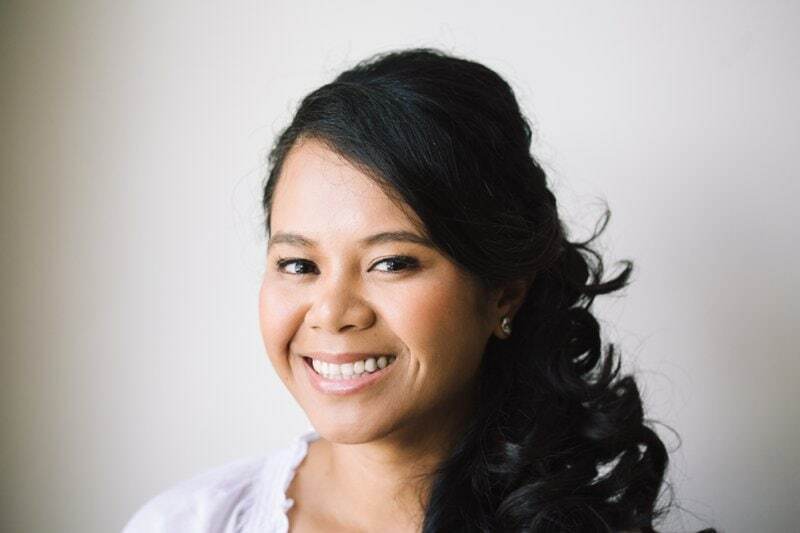 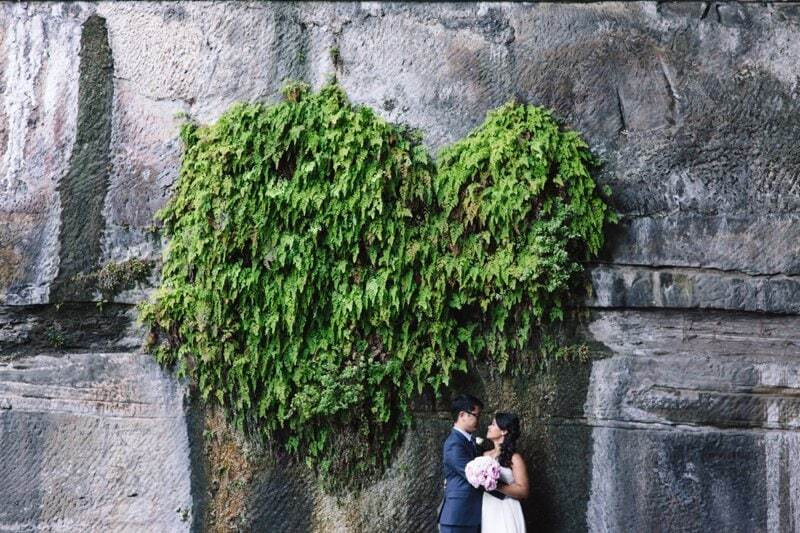 Grace & Brent eloped from Hawaii (yes.. a very beautiful part of the planet) but they chose little old Sydney as a place to create a lasting memory of their wedding day with close family in tow. 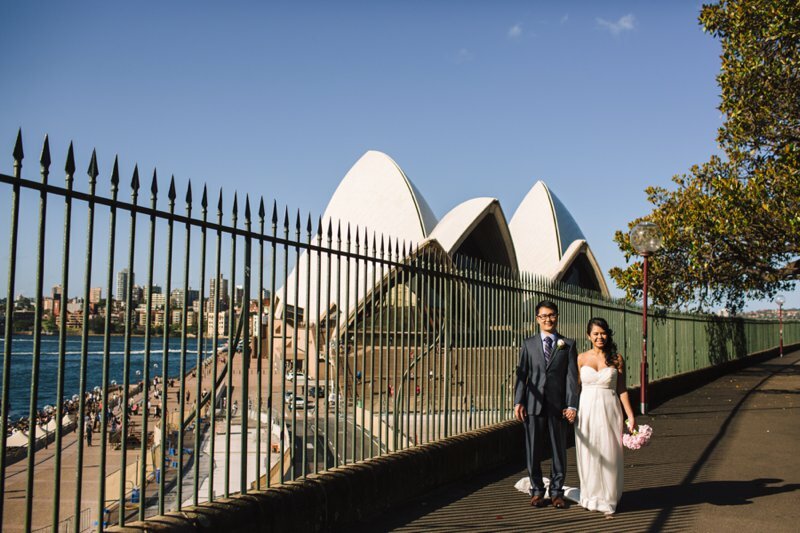 With a small ceremony at the Royal Botanical Gardens we wandered around the harbour foreshore and the rocks before dropping them back at Establishment where they continued to celebrate with family over dinner. 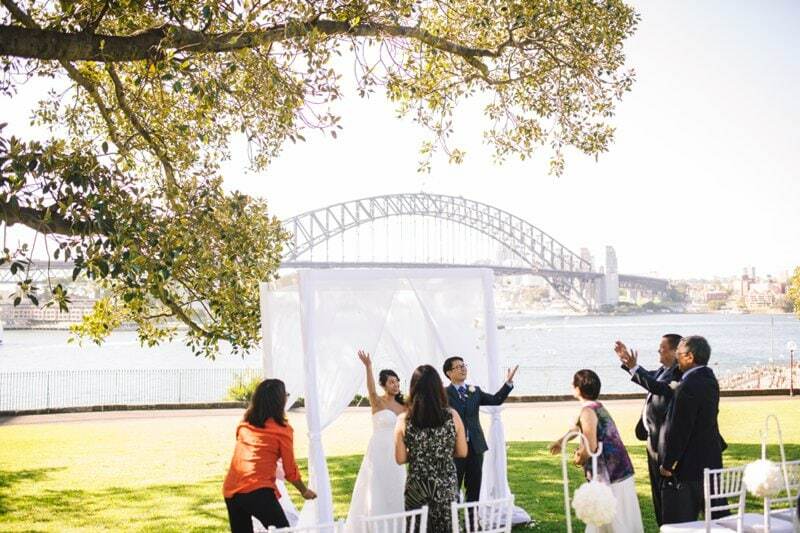 We definitely got lucky with a classic Sydney spring afternoon. 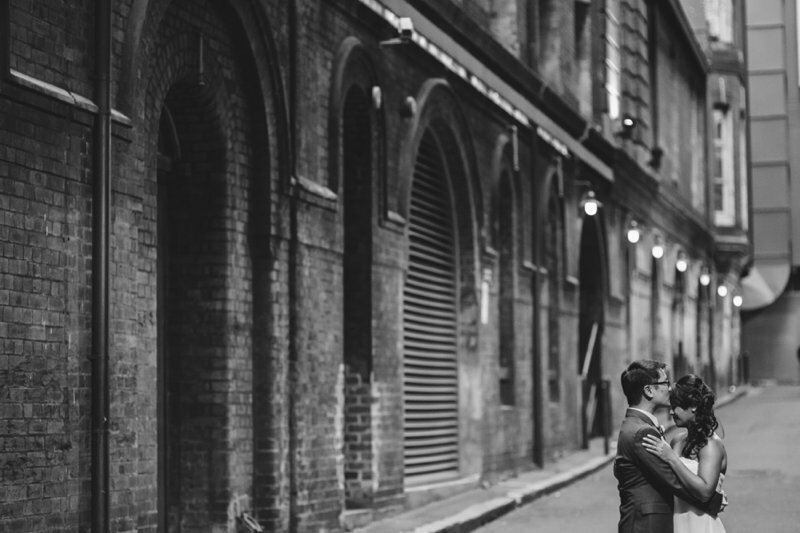 Also a big thank you to Rachael Muller for second shooting with me. 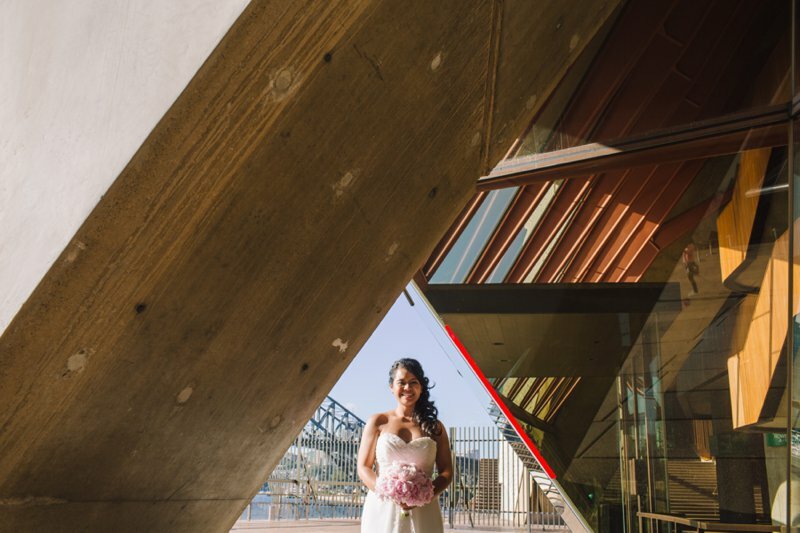 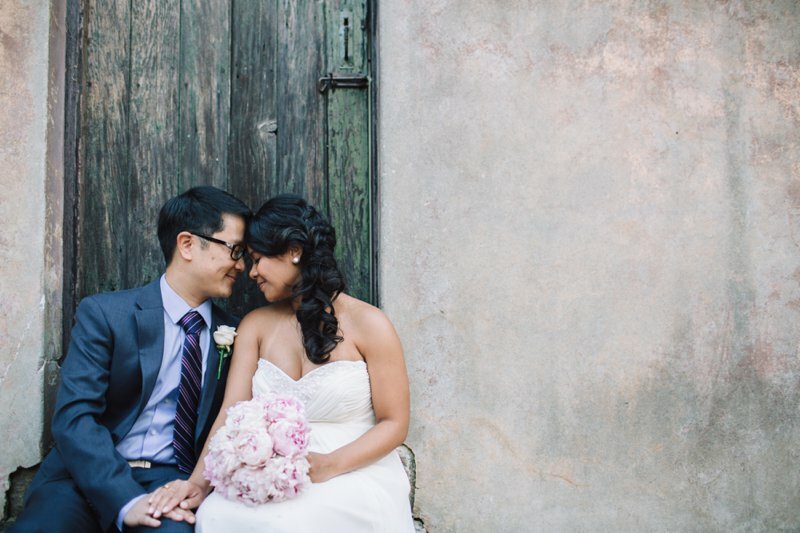 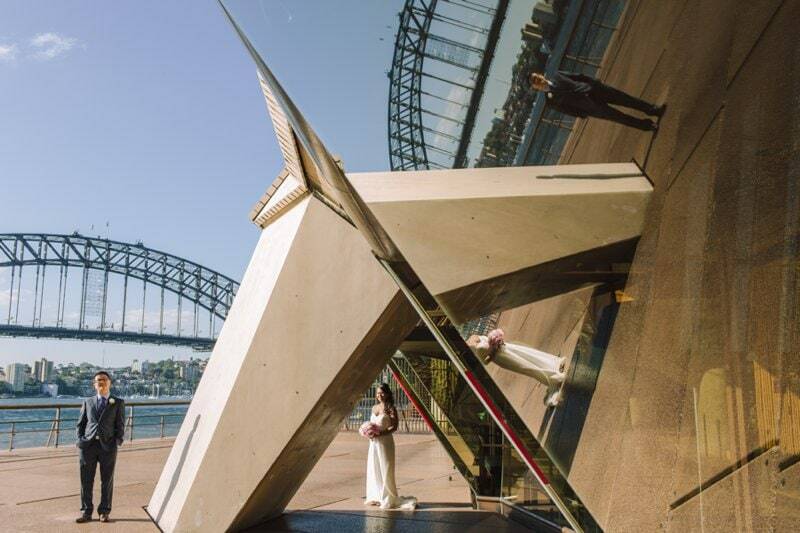 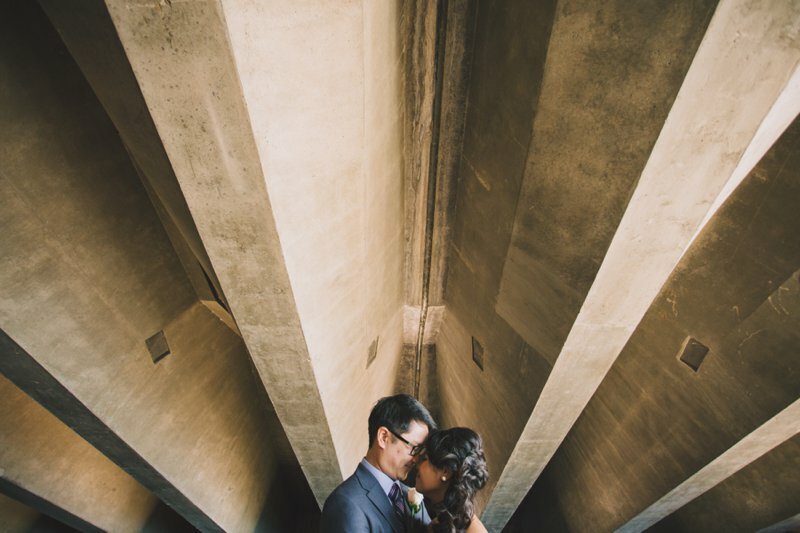 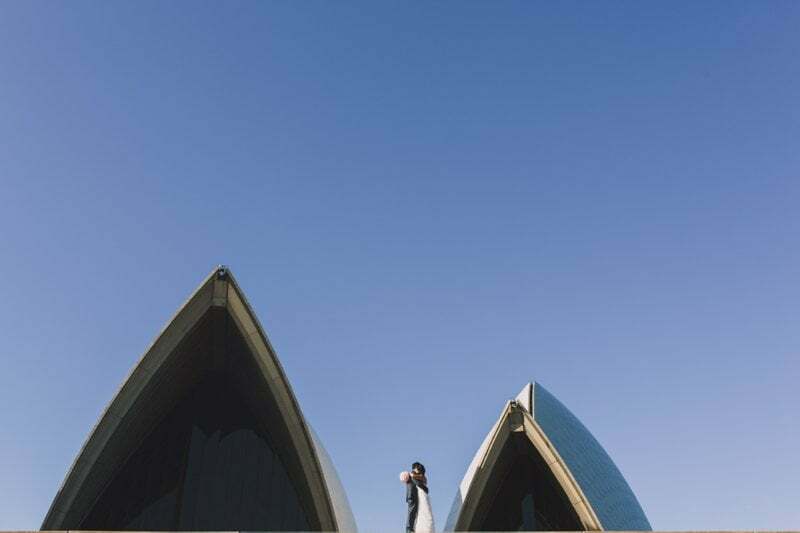 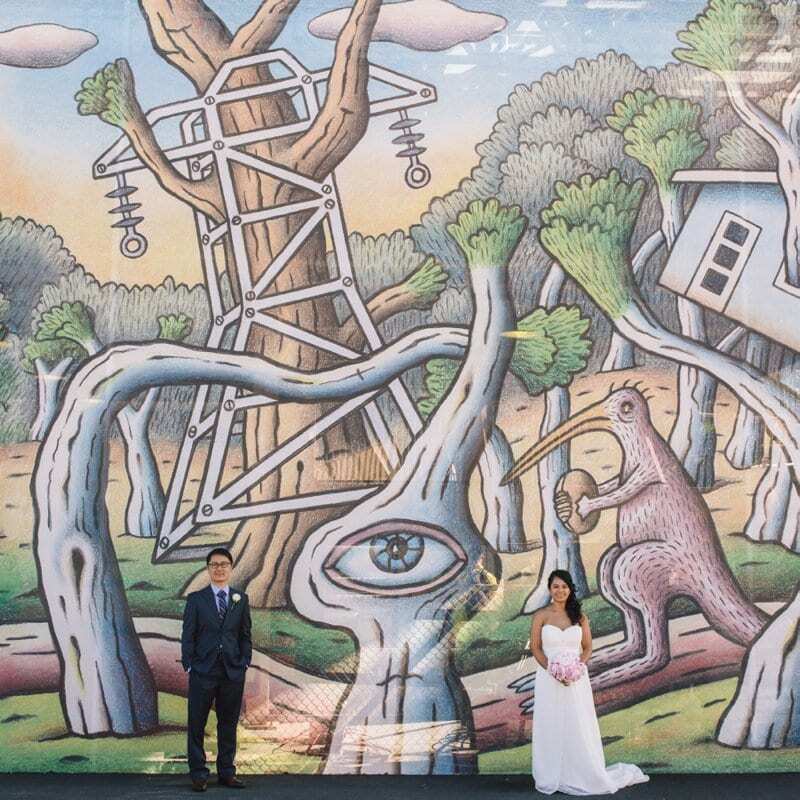 She snapped some rad shots (like the triangle framed shots at the Opera house). 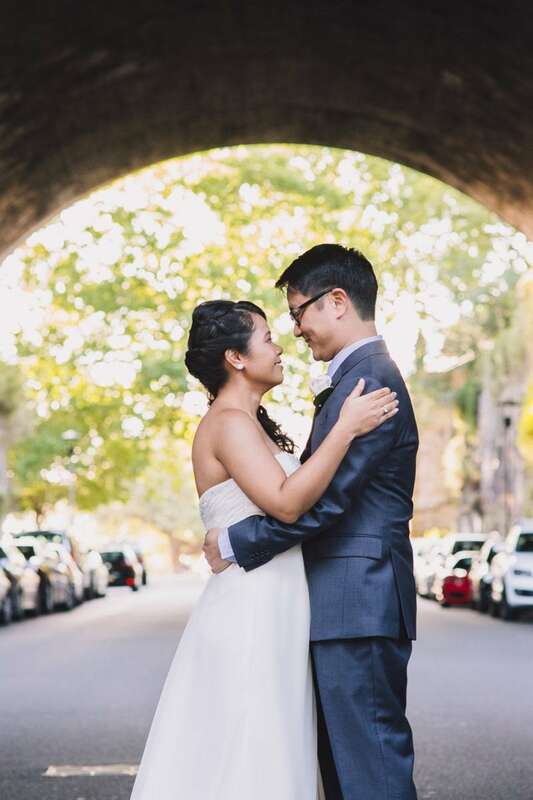 I don’t even know the proper adjective to describe these photos Jack. 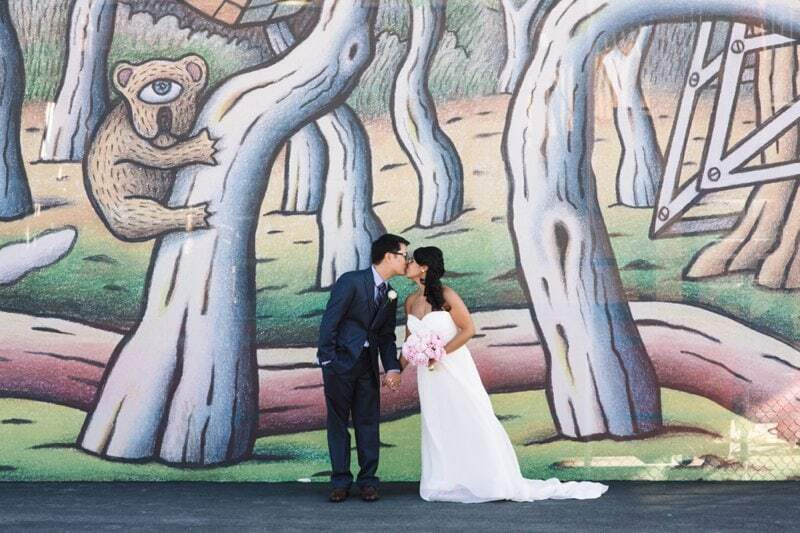 Rad , awesome, perfection. 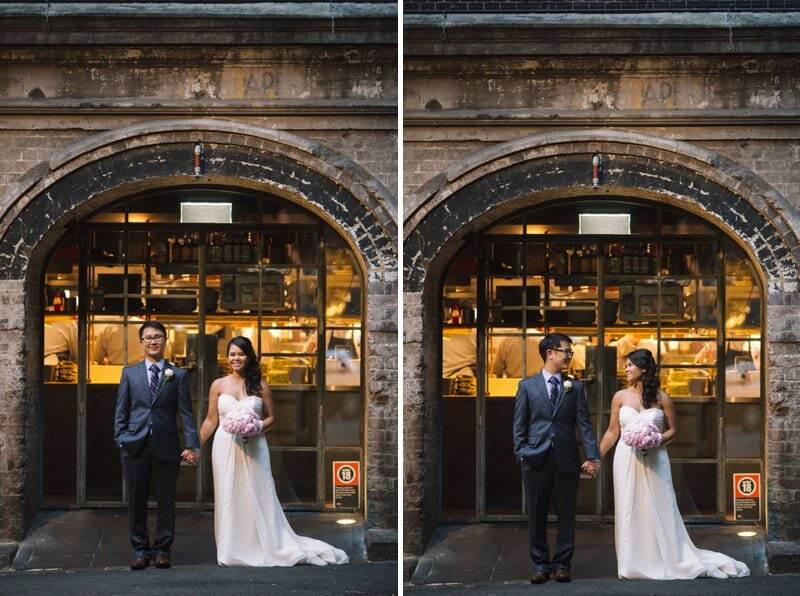 Take your pick bro these photos are sick!